This lush plant functions really well as a natural air humidifier. While it’s busy adding humidity to the environment it also does a great job eliminating formaldehyde. Its large feathered ferns span as large as 5 feet and allow just a single plant to have a noticeable impact. 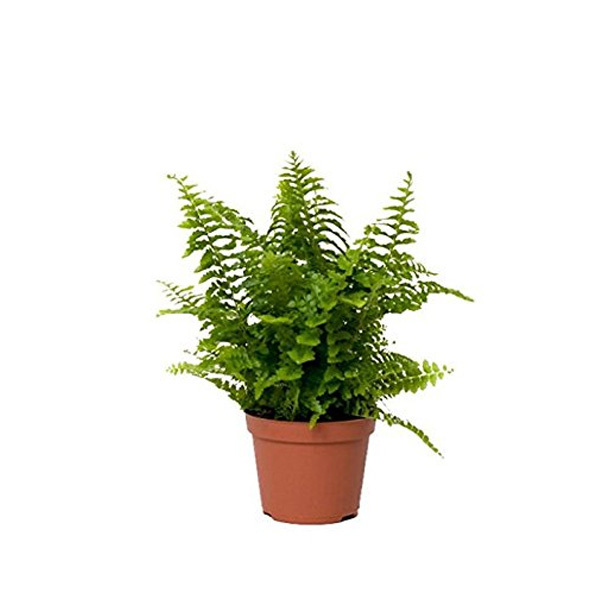 Ferns are very popular house plants and the Boston Fern is one that offers beauty and healthy benefits. These plants act as humidifiers and can help to restore moisture in the air so they are perfect for those who suffer from dry skin and other cold weather problems. They can also help to eliminate traces of formaldehyde and they look beautiful hanging from baskets all around the home. Remember to keep your Boston Fern in direct sunlight and mist the leaves with water regularlyStudies show that plants can offer a natural and benign way to assist the filtration of indoor air.